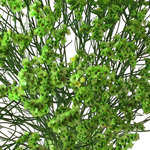 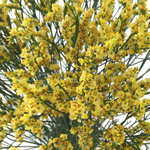 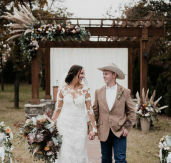 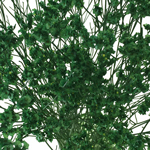 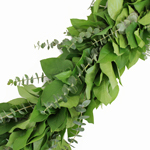 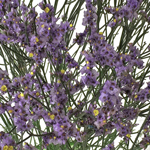 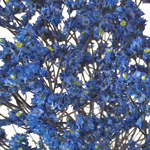 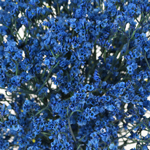 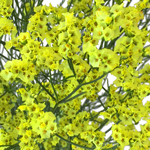 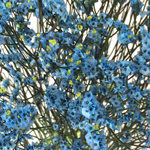 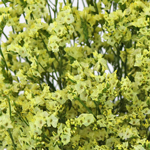 Find Limonium at Fiftyflowers.com! 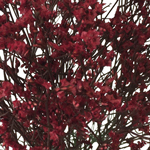 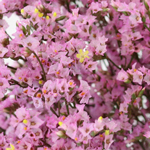 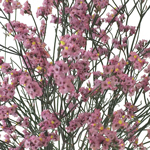 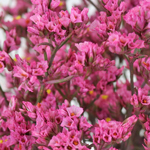 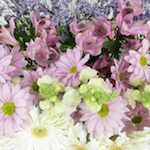 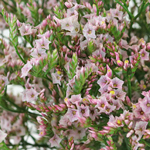 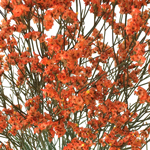 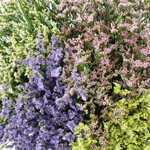 Limonium is commonly used as a filler flower complimenting any arrangement. 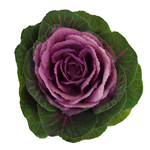 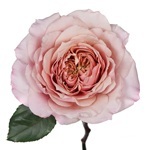 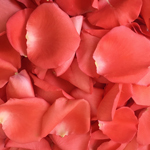 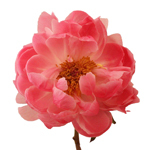 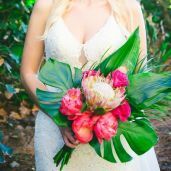 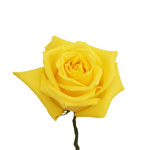 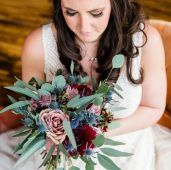 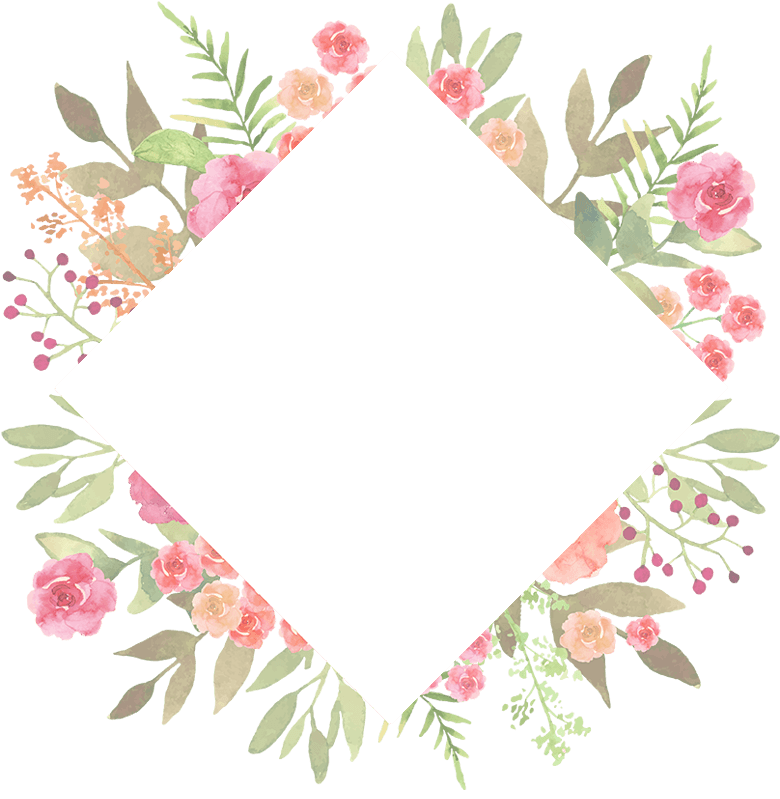 This flower appears delicate, but is actually quite hearty and does well during the shipping process. 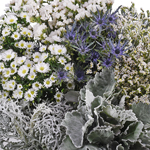 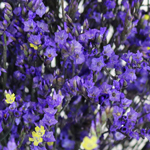 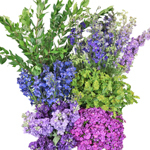 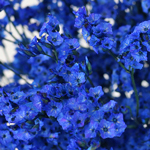 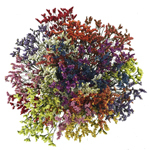 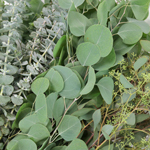 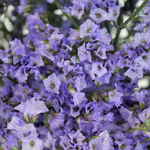 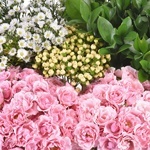 FiftyFlowers has quite the variety of Limonium, including some vibrant and unique tinted varieties. 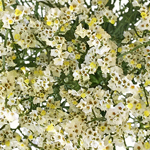 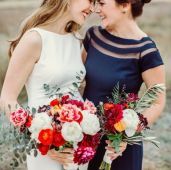 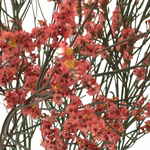 Each stem has a spray of flowers that contain several small clusters of tiny papery blooms. 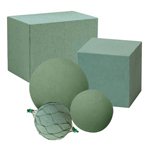 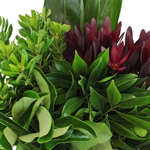 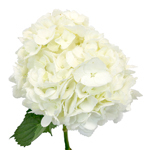 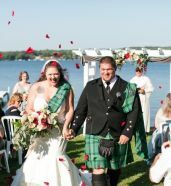 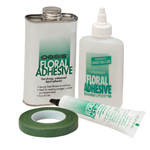 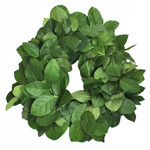 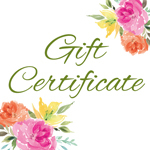 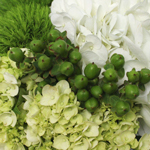 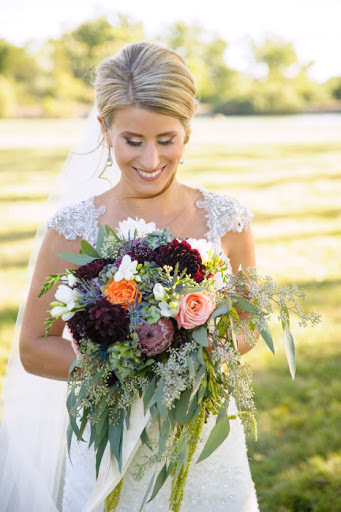 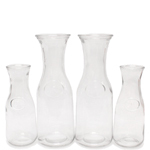 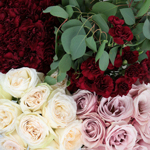 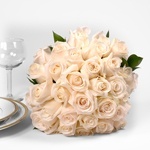 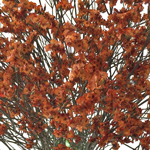 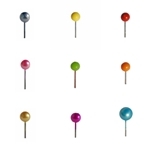 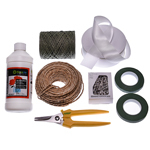 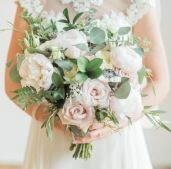 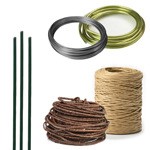 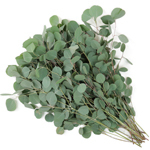 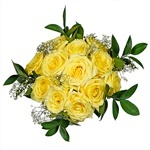 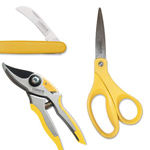 It’s perfect for filling a centerpiece, bouquet or other floral arrangements.